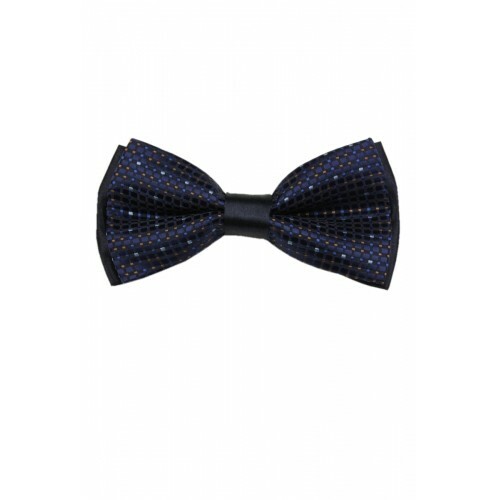 Fashionable and stylish accessory for men - a bow tie. 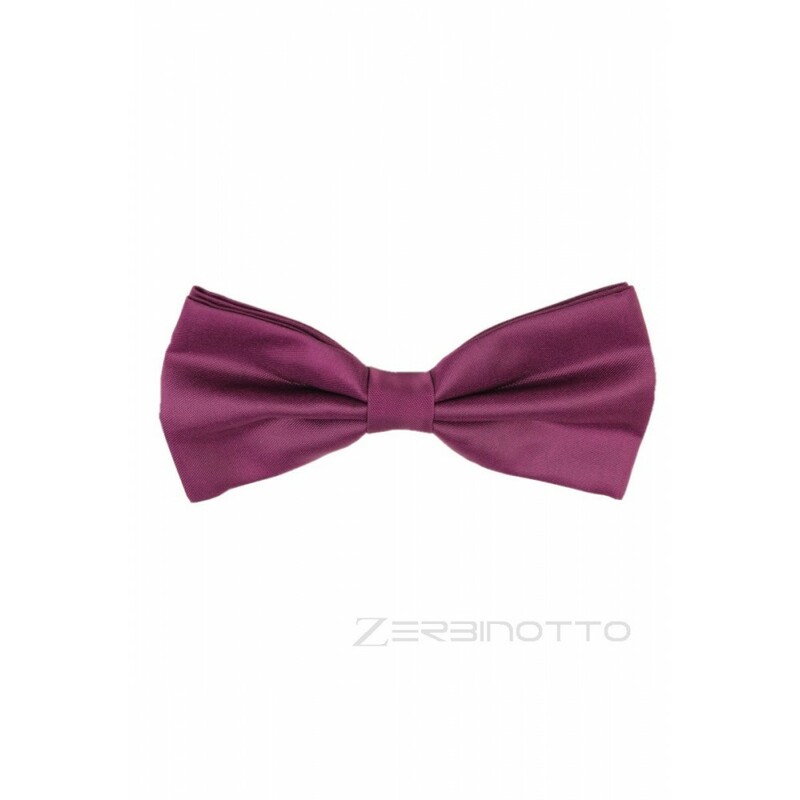 The model of the bow tie is made in lilac color with a contrasting tint. 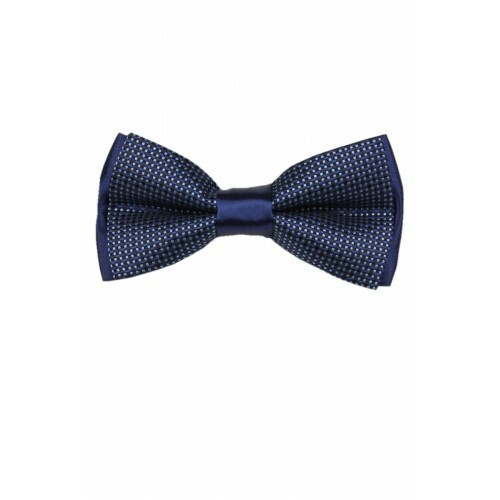 Being skilled at choosing and using men's accessories for a shirt, you can change your image beyond recognition. 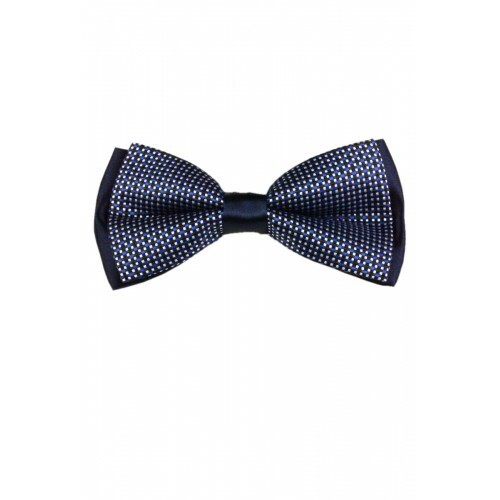 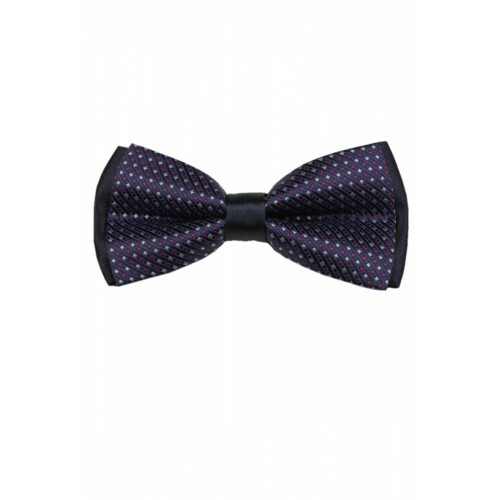 In this version, a male bowtie tie can be bought only in our online store. This bow tie is combined with any classic and youth shirts. When the choice of Bow-Ties is over, then you need to fill out the order form to complete the purchase. 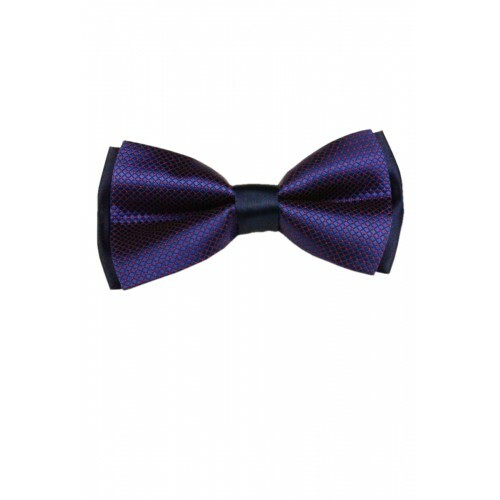 In this case, you can pay for your purchase in any way convenient for you. Bow-Ties to buy Ukraine (Kiev, Kharkov, Lviv, Dnipro, Odessa, Zaporozhye, and other cities) can be paid for in cash or by bank transfer, as well as using a cash on delivery system. 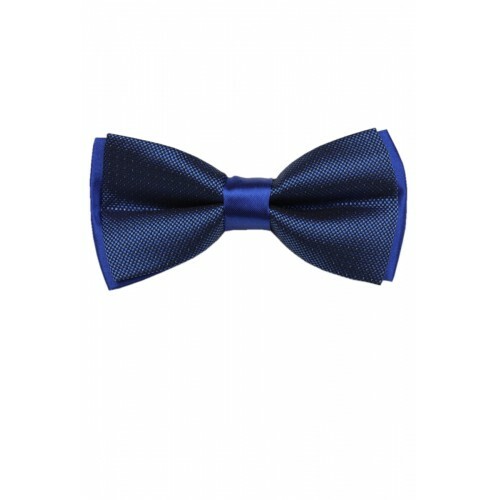 In our online store you can not only buy Bow-Ties inexpensively, but also order its courier delivery to any place in Ukraine and around the world. It should be noted that Bow-Ties are delivered to our customers in the shortest possible time. So, men's Bow-Ties in Ukraine and cities of Ukraine are delivered within a few hours and a maximum of up to 2 days. 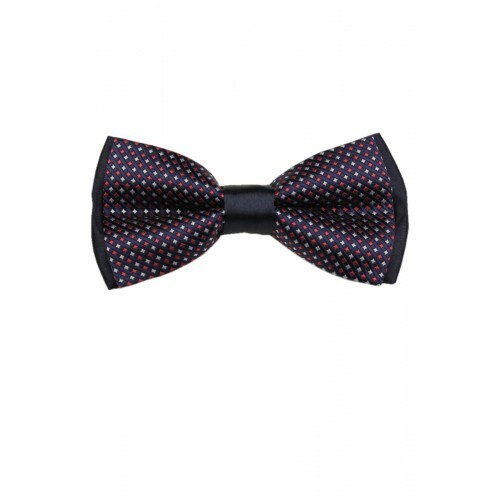 In more remote regions, this period can reach 2-3 days. 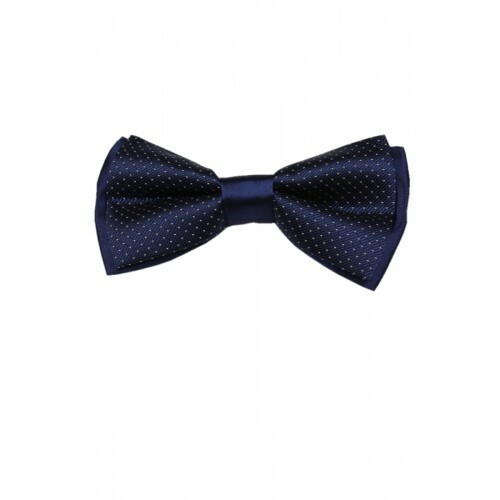 Bow-Ties to buy Kazakhstan (Almaty, Aturai, Pavlodar, Astana, Karaganda, Aktobe and other cities) can be paid on a bank card, as well as using the online system. 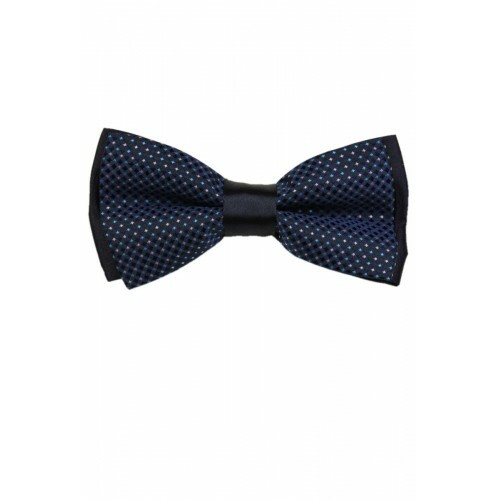 In our online store you can not only buy Bow-Ties inexpensively, but also order its courier delivery to any place in Kazakhstan. 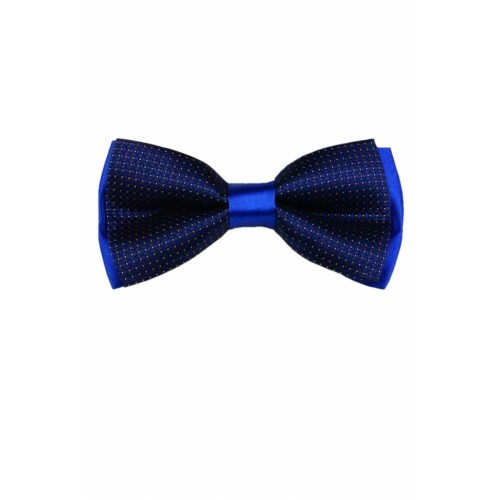 It should be noted that Bow-Ties are delivered to our customers in the shortest possible time. 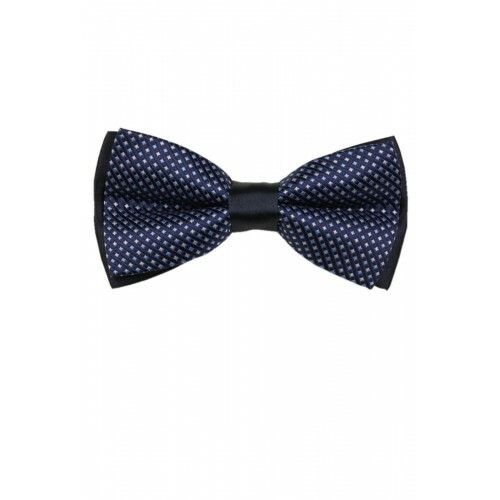 So, Bow-Ties for men in Kazakhstan are delivered within 5 and a maximum of up to 15 days. 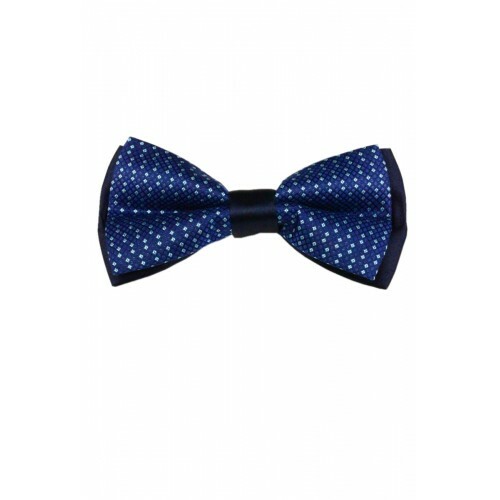 In more remote regions, this period can reach 20-24 days. Bow-Ties to buy Russia (Moscow, St. Petersburg, Kazan, Rostov, Perm and other cities) can be paid for with a bank card, as well as with the help of an online system. 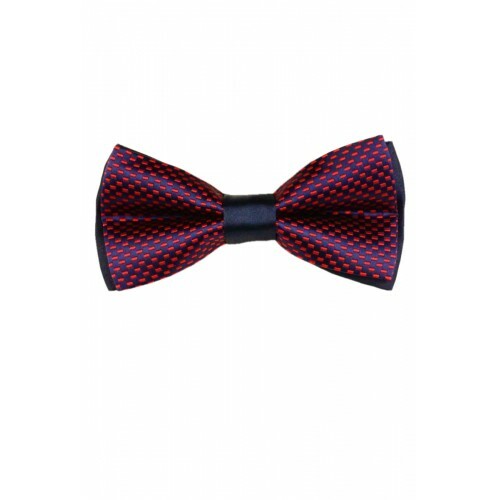 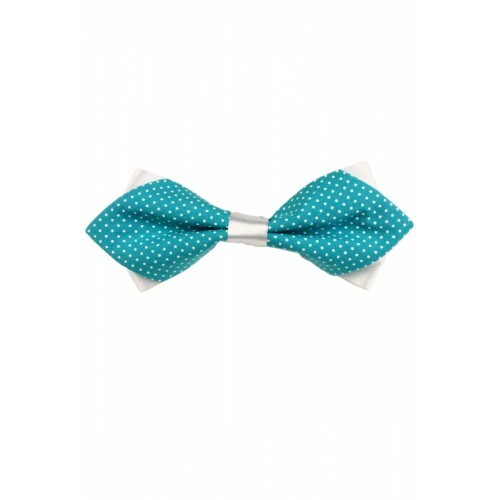 In our online store you can not only buy Bow-Ties cheaply, but also order its courier delivery to any point in Russia. It should be noted that Bow-Ties are delivered to our customers in the shortest possible time. 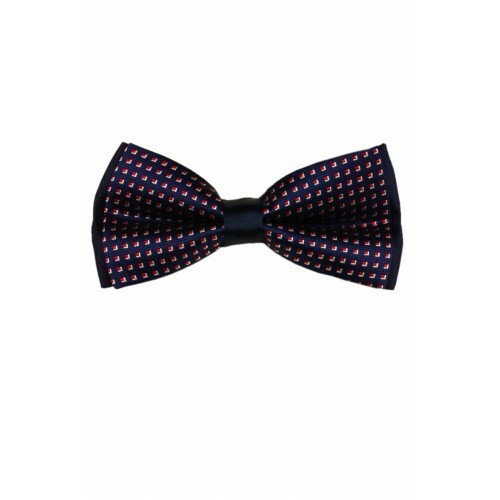 So, men's Bow-Ties in Russia are delivered within 5 and maximum up to 15 days. In more remote regions, this period can reach 20-24 days. Bow-Ties to buy Belarus (Minsk, Gomel, Mogilyov, Grodno, Brest, Vitebsk and other cities) can be paid on a bank card, as well as using an online system. 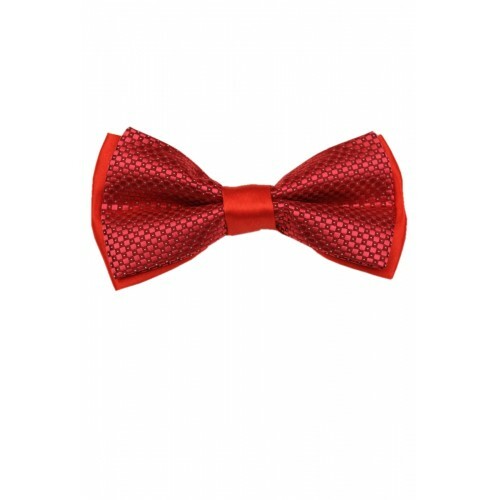 In our online store you can not only buy Bow-Ties inexpensively, but also order its courier delivery to any place in Belarus. 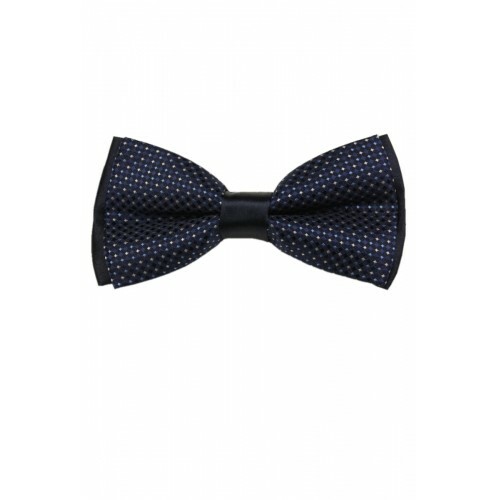 It should be noted that Bow-Ties are delivered to our customers in the shortest possible time. 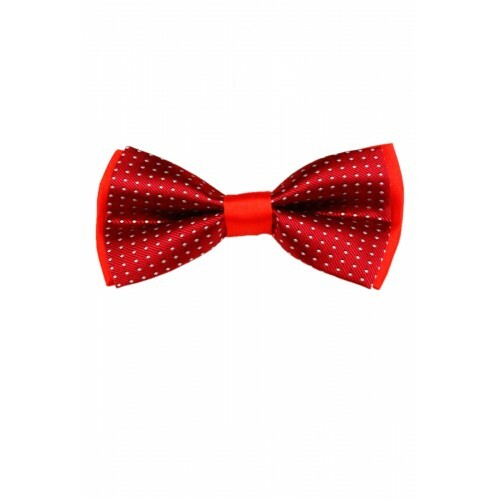 So, Bow-Ties for men in Belarus are delivered within 5 and a maximum of up to 15 days. 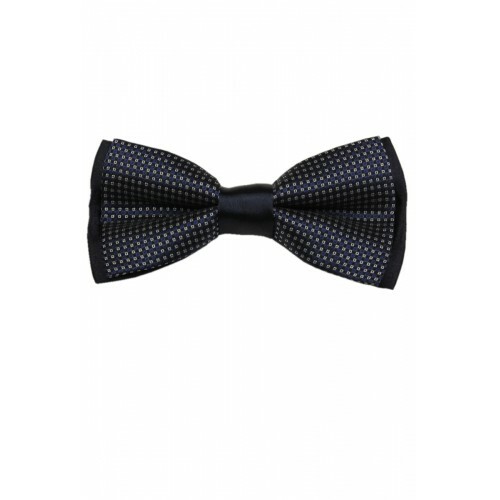 In more remote regions, this period can reach 20-24 days.